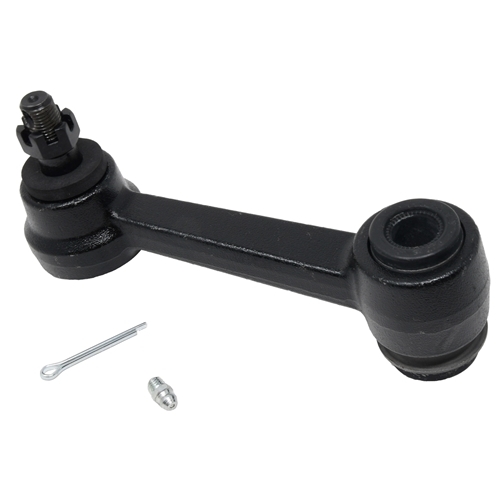 1965-66 Mustang Idler Arm for V8 models. USA Made. We do not carry a cheap import.